Should I focus on learning to read music in standard notation for guitar? Learning to read music will open many doors in learning guitar, but it is not required to play the instrument and become an effective player. 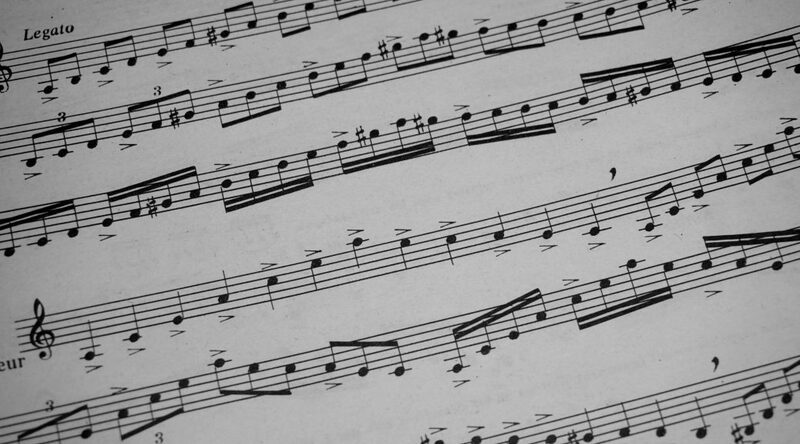 Learning to read standard notation will make you better able to communicate the language of music, and help your ability to learn pieces faster, but like anything in music, it takes time and consistent practice to get efficient at it. It can be difficult in the beginning if you’ve never read standard notation before, which is why I don’t push my students to learn to read music in the beginning stages. There are plenty of guitar techniques to master that don’t necessarily require reading music, but I do instruct students to learn to read rhythms, tablature, and the note names on the fretboard. It is true that many great guitar players are not great readers of standard musical notation, or do not read music at all. This is in part due to the fact that modern guitar player has a few other tools other than standard notation at his or her disposal to communicate how to play a piece of music: By ear (audio), by sight (video), and tablature. Pro: a little easier than learning from only the audio, you are able to see exactly where to play the notes and chords. Con: Still tough for beginners and can be frustrating. Con: Often tablature does not convey the rhythm, so you often have to figure that out by ear. As I mentioned above, tablature is more specific in that it tells you exactly which frets to play the notes or chords. When something is written in standard notation for guitar, unless it conveys which position to play, you have a few options of where to play the notes on the neck. Tablature takes out the guess-work and in general it is easier for most people to read. I highly encourage my students to explore all the ways to learn music on the guitar: sight, sound, tablature, and standard notation. Doing so will make you a well-rounded, effective guitar player and musician!